Caroline Matilda was born a British princess, as the posthumous daughter of Frederick, Prince of Wales on 11 July 1751. She married her cousin Christian VII of Denmark at the age of 15. They married at Christiansborg Palace in Copenhagen in 1766. Nobody had told her that the bridegroom was mentally ill. She had a son, Frederick in 1768. Caroline Matilda developed a relationship with the King’s physician Johann Struensee around 1770. Struensee had a great influence on the king. Caroline Matilda had a daughter, Louise Augusta in 1771 and she was most likely the daughter of Struensee. 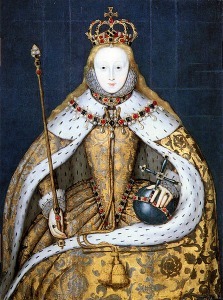 She was still officially accepted as the king’s daughter. Struensee and Caroline Matilda were arrested on the night of the 16th of January after a masked ball. 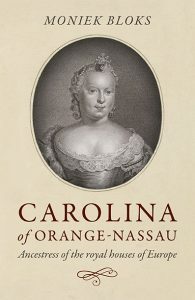 Caroline Matilda was first taken to Kronberg Castle and she was allowed to keep Louise Augusta with her while Frederick stayed with the king. Her marriage to Christian was dissolved by divorce in April 1772. Struensee was executed on 28 April 1772 for usurping the royal authority. Caroline Matilda was deported to Celle, then a part of her brother’s (George III) German territory of Hanover. 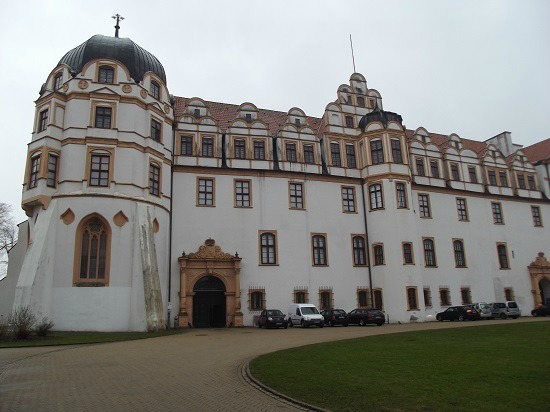 There she resided at Schloss Celle. 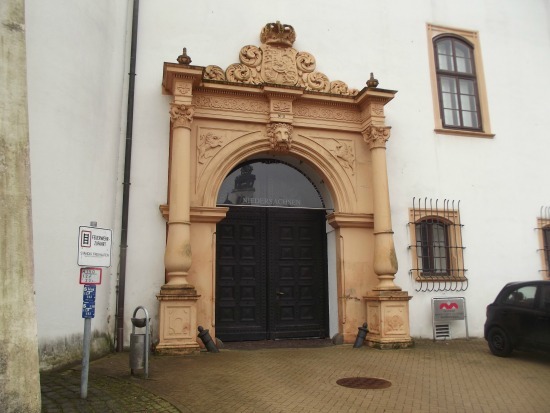 She died quite suddenly of scarlet fever on 10 May 1775 at Schloss Celle. 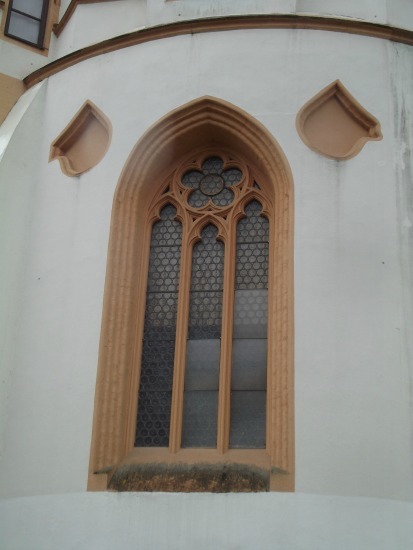 She is buried in St. Mary’s Church, close to the Schloss and she never saw her children again. 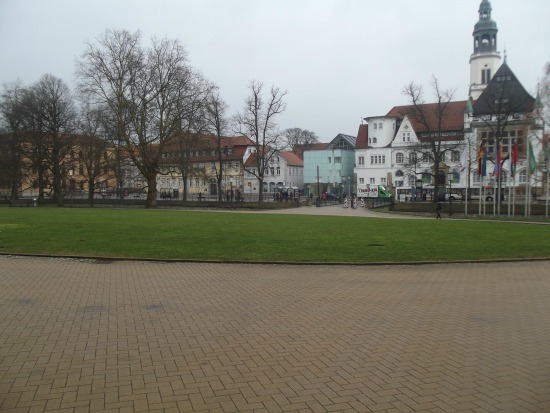 I visited Celle, which is now a part of modern-day Germany. 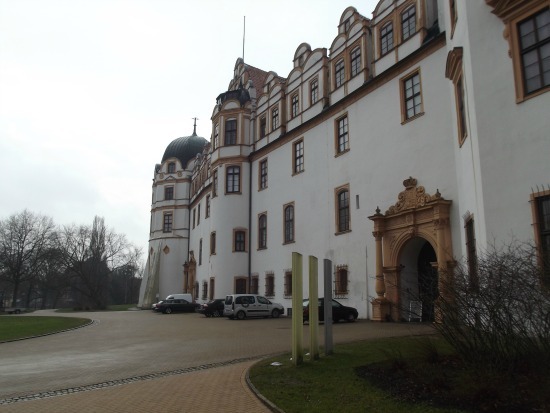 The Schloss, or Ducal Palace is still there in its full glory. It now houses several offices and a part of it is used as a museum. The tower in the back of the picture in the St. Mary’s church where Caroline Matilda is buried. It’s basically across the street from the palace. I also went inside! Unfortunately, I had to put my bag in a locker and I could only take one thing with me so I chose my video camera. It’s quite well organised inside. There’s a little shop with souvenirs and such (and with a little bit of German and a little bit of English I asked permission to film inside!) and a room with lockers. The rooms are all heated so you don’t really need your coat inside. There was some construction going on while I was there and there was somebody there photographing some paintings. I hope you enjoy watching this video. 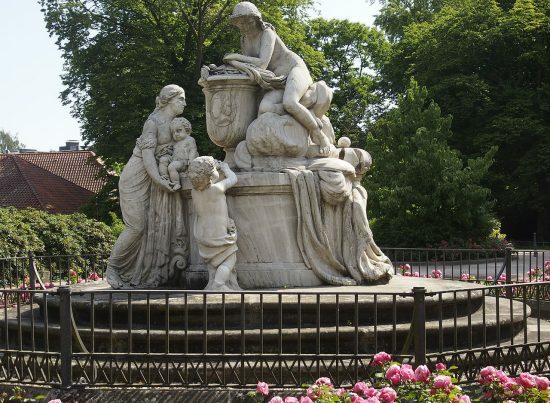 Besides the Ducal Palace, you can also visit the St. Mary’s Church and the Caroline Matilda memorial in the French Garden. Tip: In 2012 the movie A Royal Affair was released about Caroline Matilda. As the memorial to Caroline Matilda was under construction I was unable to take a good picture of it. This is what it looks like. Thank you so much for filming your visit! 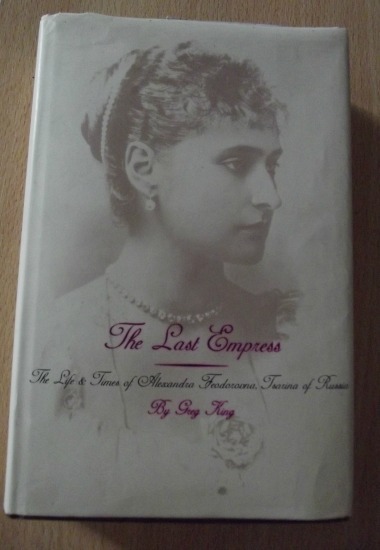 I became fascinated with Caroline Matilda’s story many years ago, but have never found anyone who visited Celle. This was a real treat.